A newly developed model of cooling's impact on the scalp has shown that the process – routinely used to limit head injury – can prompt a beneficial drop in temperature deep in the brain. "We had clinically shown that lowering the brain temperature after head injury or stroke helps relieve pressure inside the head, avert swelling and further injury, especially in critical cases". "Getting vital information such as core brain temperature is a challenge and is only currently possible through expensive MRI scans. A robust model which can predict temperature and blood flow is therefore the need of the hour." 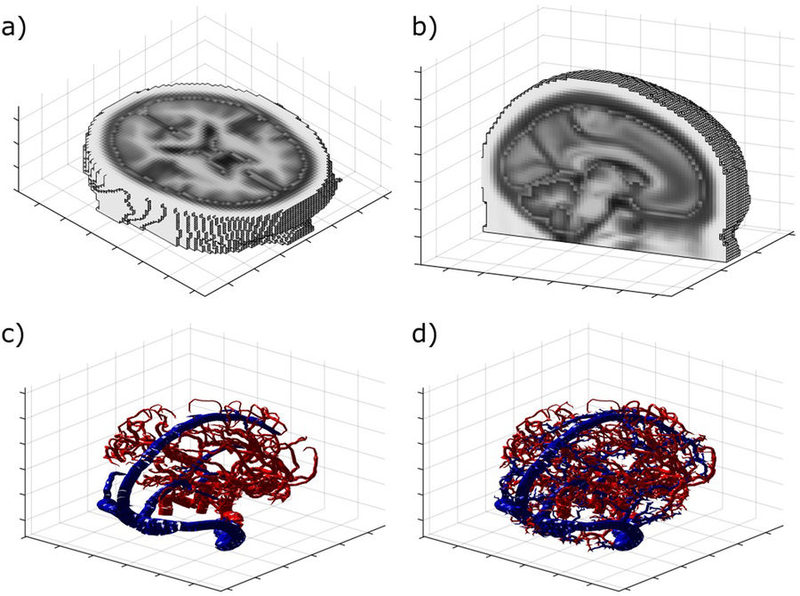 The 3D model, developed by Dr Stephen Blowers and Dr Prashant Valluri of the University of Edinburgh's School of Engineering, is the first to take into account simultaneous flow, heat transfer and metabolism between arteries, veins and brain tissue in three dimensions throughout the organ. The results, obtained as 3D temperature and blood volume maps, could help develop and test therapeutic cooling techniques and inform more focussed clinical trials. 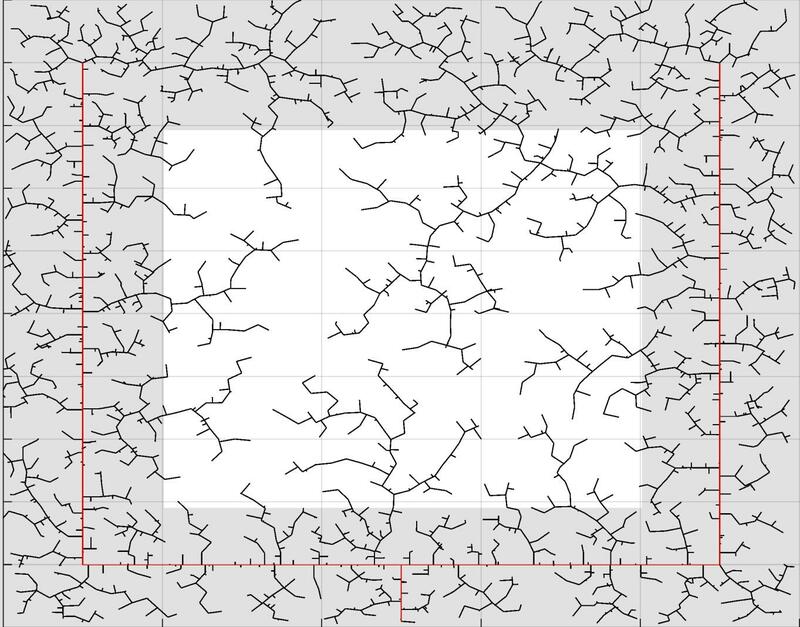 The model, named Vapor, takes into account both the vasculature and the porous tissue in the brain and is available freely under opensource license (https://github.com/sblowers/VaPor). This could dramatically help babies at risk of long-term damage from birth complications, without having to cool their entire body, researchers say. 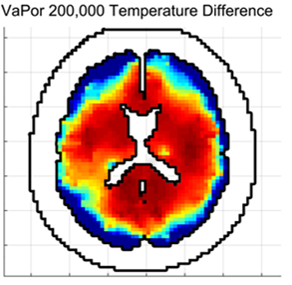 When applied to adult brains, the model predicted cooling was able to precipitate a potentially beneficial 0.5C drop in-line with what has been observed clinically. Engineers and medical experts who developed the latest model say it could be modified to mimic the effects of stroke in the brain, or the impact of administering drugs. The study, published in Scientific Reports, was carried out by researchers at the University of Edinburgh and supported by the Engineering and Physical Sciences Research Council. "Our sophisticated model should enable speedy progress in developing optimum treatments involving brain cooling, and support the development of studies on brain health." RRT generation for a 2D domain at 2500 iterations. The red segments depict a pre-allocated vessel structure. The shaded area has 4× higher perfusion than the unshaded region and, therefore, attracts 4× the number of vessel segments.